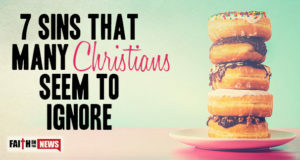 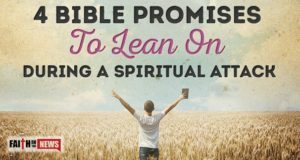 Here are 4 promises from the Bible that you can lean on during spiritual attacks. 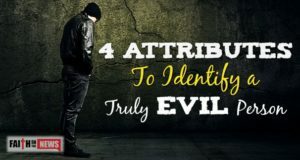 How can you identify someone who is bent on doing evil apart from a believer? 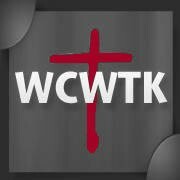 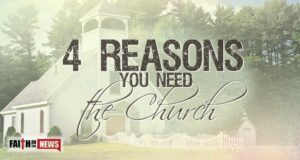 Here are four reasons that you need the Body of Christ, the church.